Monarch Automation is a high technology distributor serving the factory and process automation industries. 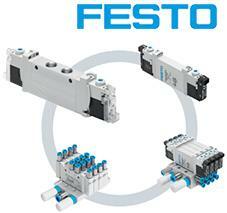 The new individual valve VG Series offers specific features in proven Festo quality at an attractive price. The compact range comprises valves and valve terminals for applications where installation space, weight, flow rate and mounting considerations are important. Thanks to the wide variety in the modular system, these compact valves and valve terminals cover almost 80% of all applications. 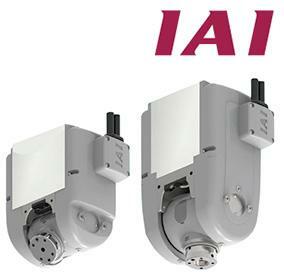 IAI's Unique WU Series Wrist Unit design makes the part light and compact. Equipped with a battery-less absolute encoder as standard, it’s a low cost alternative, compared to 6-axis articulated robots. Ideal for reducing the cost of equipment. WAGO's 857 and 2857 Series Signal Conditioners and Isolation Amplifiers not only provide a linear output signal that is proportional to the measured value, they also enhance signal quality for increased machine and system uptime. 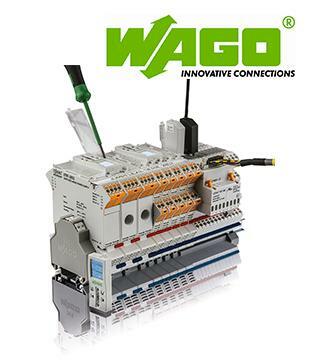 Designed for easy commissioning, operation and maintenance, WAGO's signal conditioners and isolation amplifiers make everyday tasks easier because their design merges usability with a comprehensive array of functions. A six millimeter wide housing provides high levels of measurement accuracy and a transmission error of ≤ 0.1 %. The devices have a three-way isolation with a 2.5 kV test voltage, providing a high degree of safety for systems, machines and people. As ground loops are a frequent problem in analog signal transmission, electrically isolating signals is one of the most important functions. The PreciseFlex 400 is an autosampler developed specifically for benchtop applications where price, ease-of-use, space requirements and safety are critical. This product is available in a four axis configuration with a servo plate gripper for handling laboratory plates from stacks and hotels or in a three axis configuration with a servo tube gripper for handling cylinder shaped samples from a sample rack. ﻿These servo grippers permit the PF400 to pick up a wide variety of different size samples without using expensive and complicated tool changers. In addition, with servo motors on all of the axes including the gripper, the PF400 provides facilities for collision/drop detection and squeeze force control not found in other autosamplers. 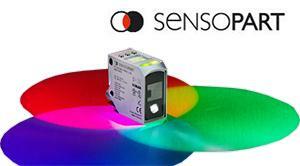 The full-spectrum color sensor FT 55-CM offers three different operating ranges and a flexible color detection function. This unique combination of characteristics makes the sensor ideally suited for challenging color detection and sorting tasks. An entirely new development in generation 4.0 sensor technology, FT 55-CM was designed to meet the exacting standards of digitized industries. It includes an IO-Link interface for remote configuration, data output and monitoring. The sensor’s switching behavior can also be flexibly adapted to suit the application. The large integrated LCD display and remote configuration via the optional configuration tool SensoIO set new standards in ease of use and connectivity. 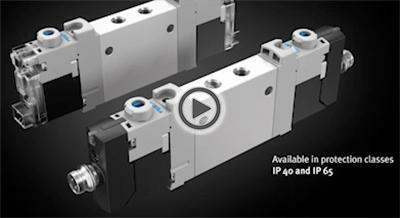 The VSi electronic vacuum and pressure switch with IO-Link interface measures and monitors vacuum and overpressure in automation and handling systems. 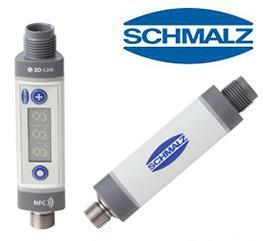 Available with or without display, the input and output of parameters is performed via the controller. There are versions with external control and indicator display with copy function allows settings such as switching point to be transferred to other switches.